Moneyboat.co.uk are delighted to share the news that we’ve been shortlisted for Responsible Lender of the Year ahead of this year’s UK Credit Awards. The Responsible Lender Award nomination recognises Moneyboat’s commitment to offering competitively priced products and using appropriate credit assessment techniques before approving any loan. 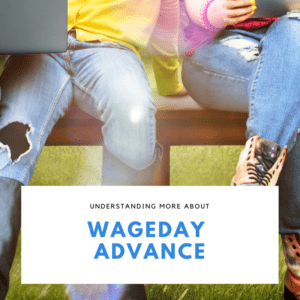 It also reflects our pledge to ensure affordability while supporting borrowers if they experience repayment difficulties. 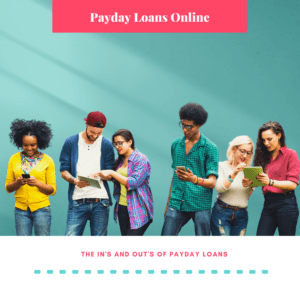 We do this by not charging late payment fees for up to three days after a missed payment and ensuring our UK-based staff are always available to discuss an alternative repayment plan. 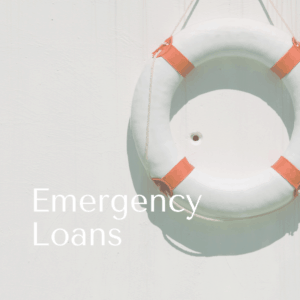 As an FCA authorised and regulated direct lender, we provide short-term loans with transparent charges and flexible repayment terms to help customers deal with an emergency cash shortage. Our staff are committed to delivering an enhanced customer experience and process each application confidentially. 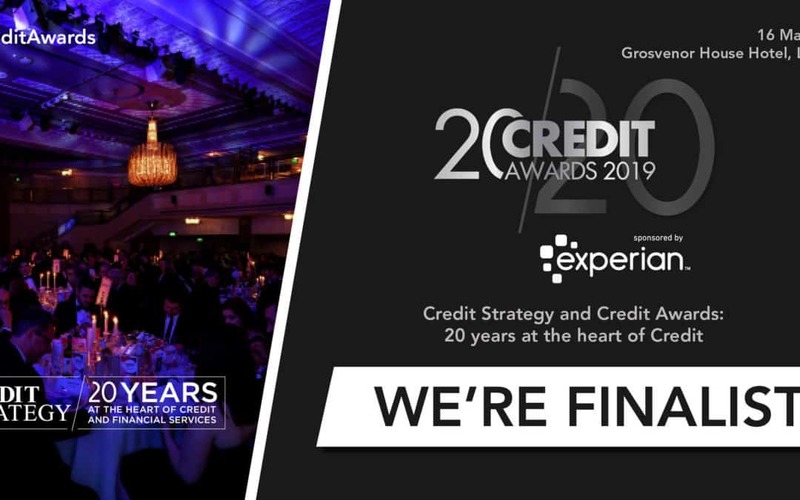 This year’s flagship event is sponsored by Experian and marks the 20th anniversary of the Credit Awards. The evening will be hosted by Jimmy Carr and winners are selected by an independent judging panel, who are all titans of the industry. The awards also allow representatives and clients from shortlisted companies to relax, network and celebrate being a vital part of the UK financial services sector. We look forward to the Credit Awards as a great opportunity to reflect on the hard work and dedication our devoted team has carried out over the last year. Being selected as finalists at the industry’s most respected awards event is a huge symbol of achievement and a superb recognition of Moneyboat’s responsible lending to UK consumers.